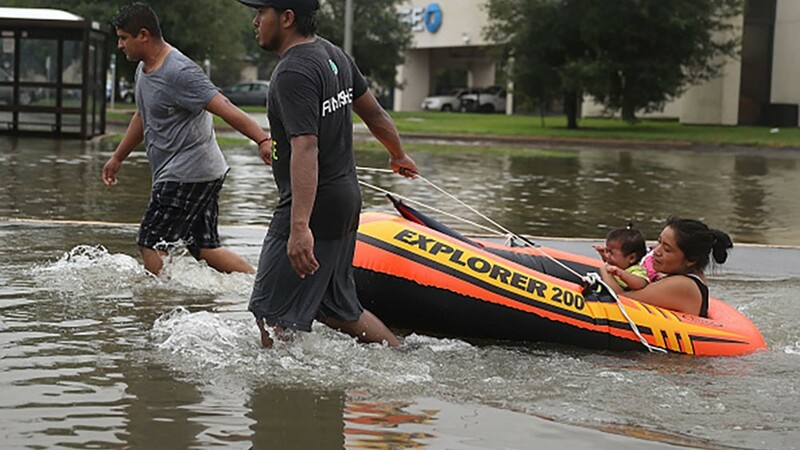 President Trump received a briefing on the 2018 hurricane season from FEMA on Wednesday – and his remarks about Harvey raised some eyebrows in Texas. 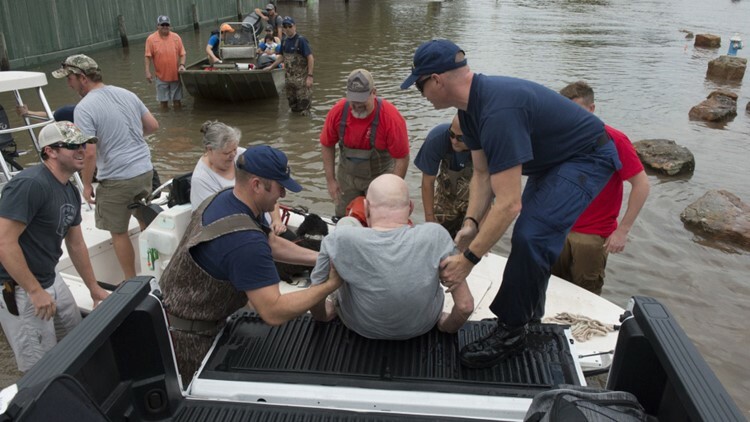 The president was praising the Coast Guard for its response during last year’s devastating hurricane season. 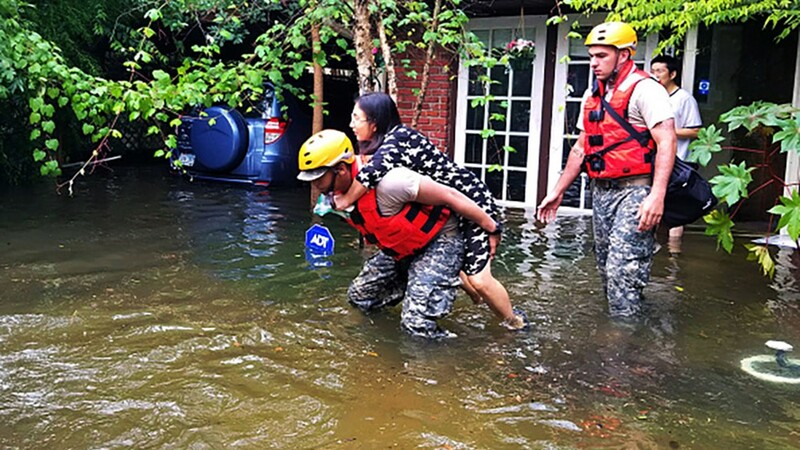 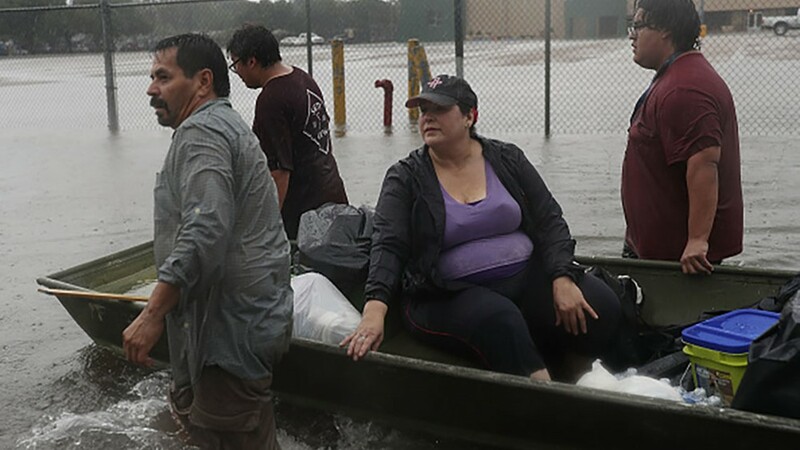 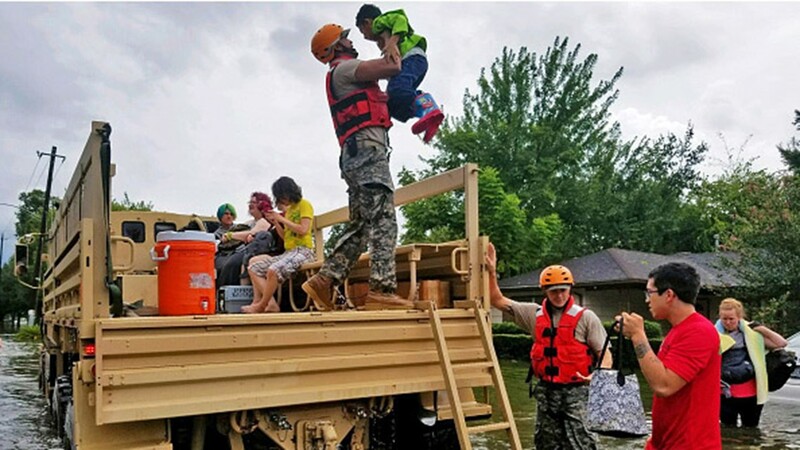 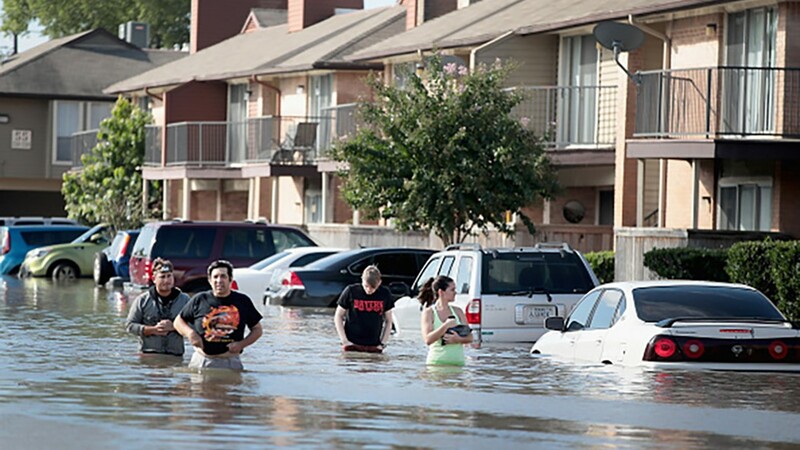 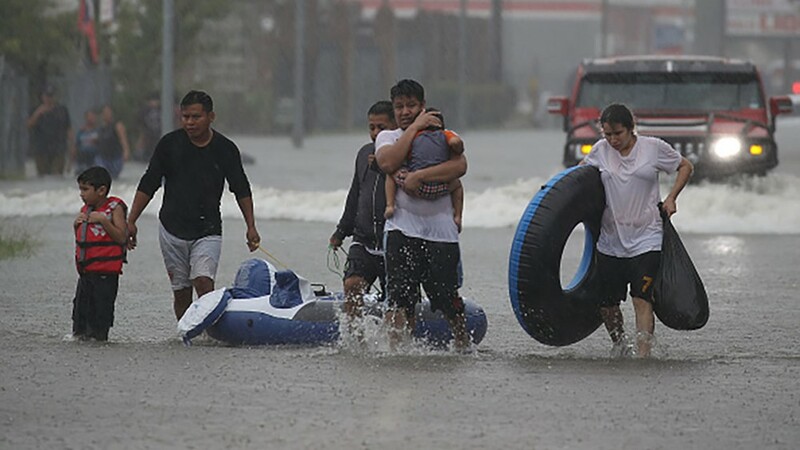 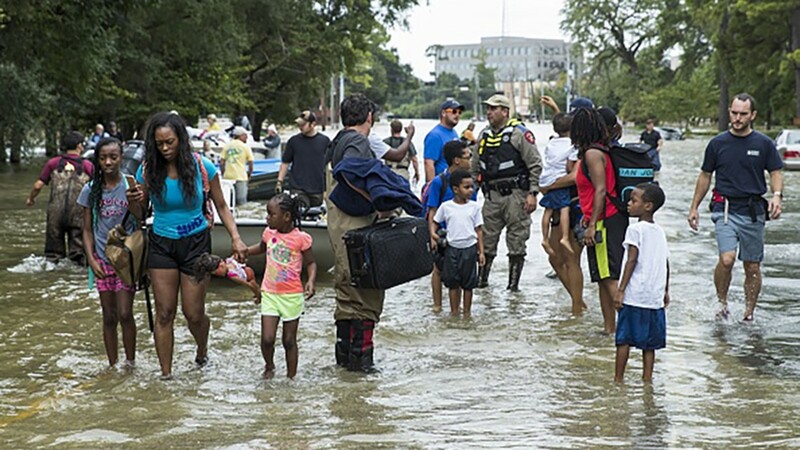 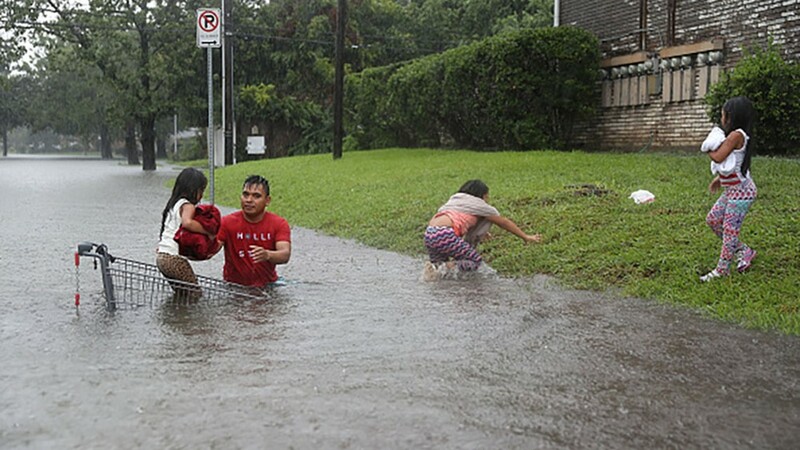 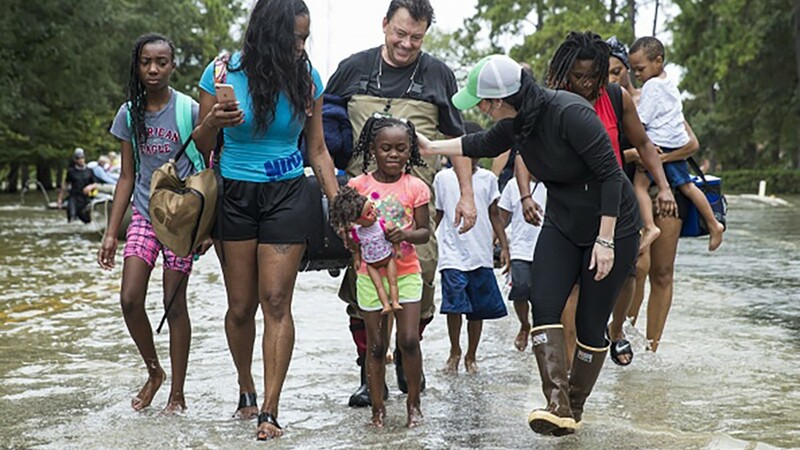 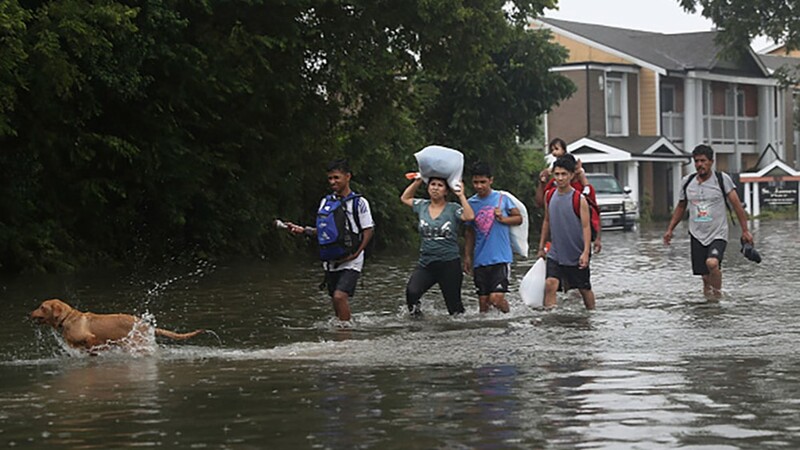 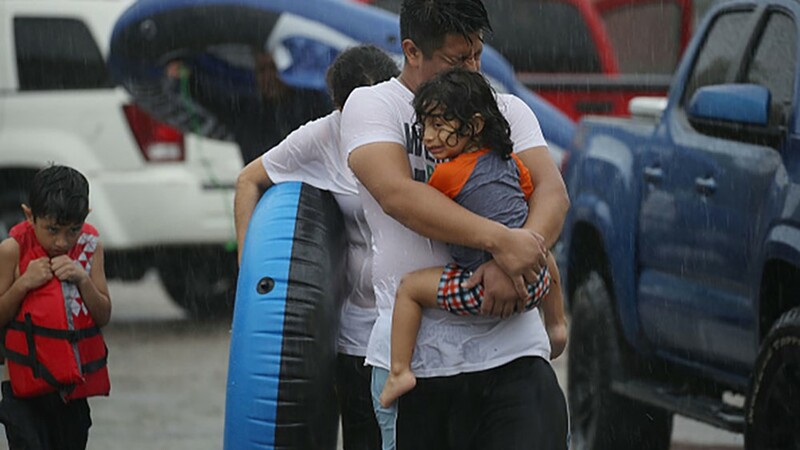 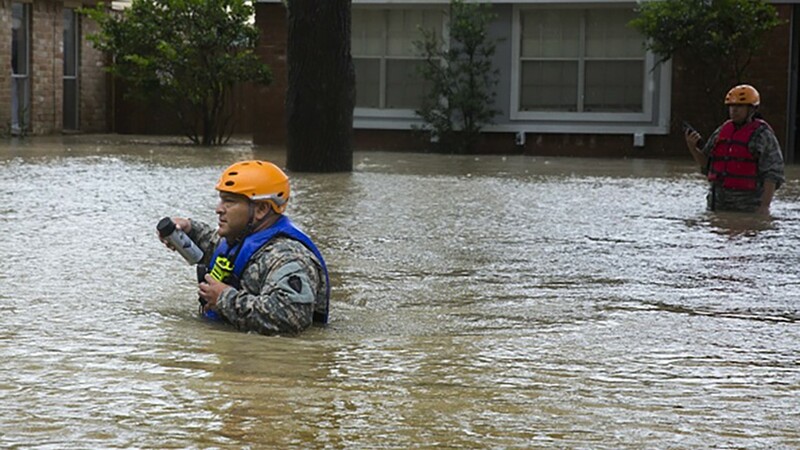 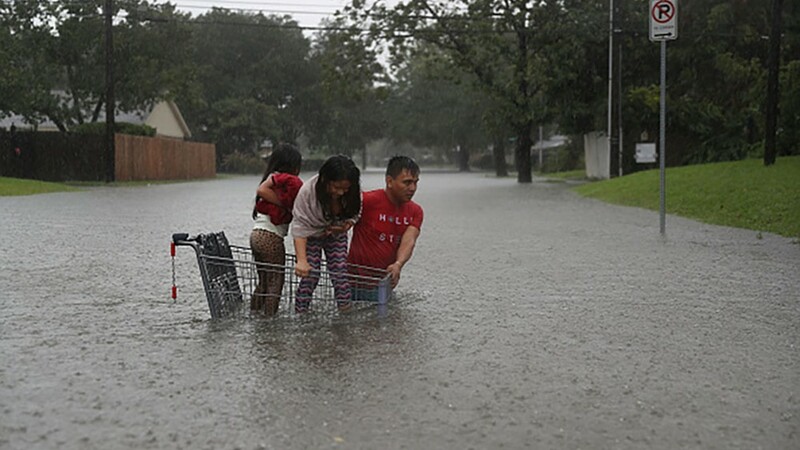 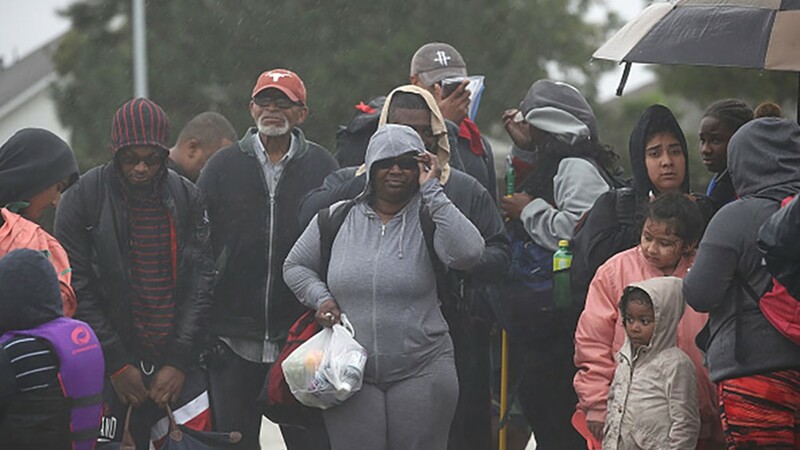 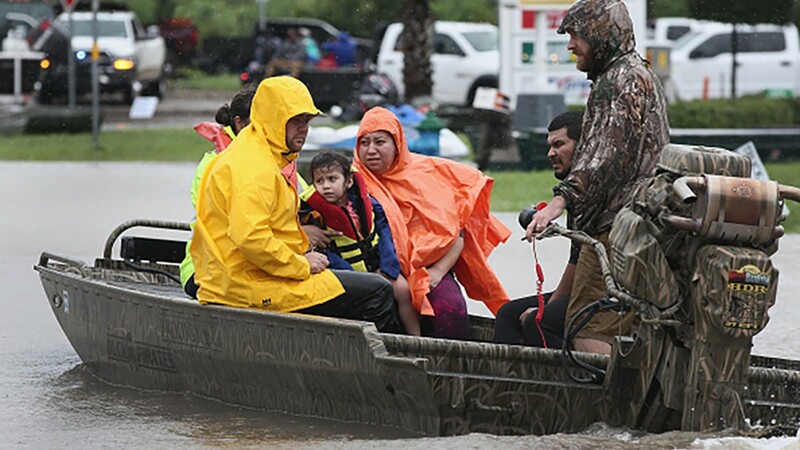 In Harris County alone, “60,049 residents were rescued by government resources, most of them from their homes,” according to the Harris County Flood Control District’s report on Hurricane Harvey released Wednesday. 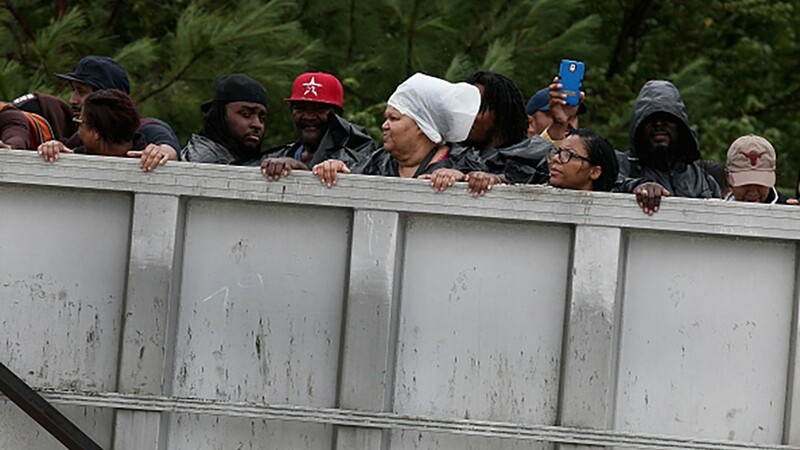 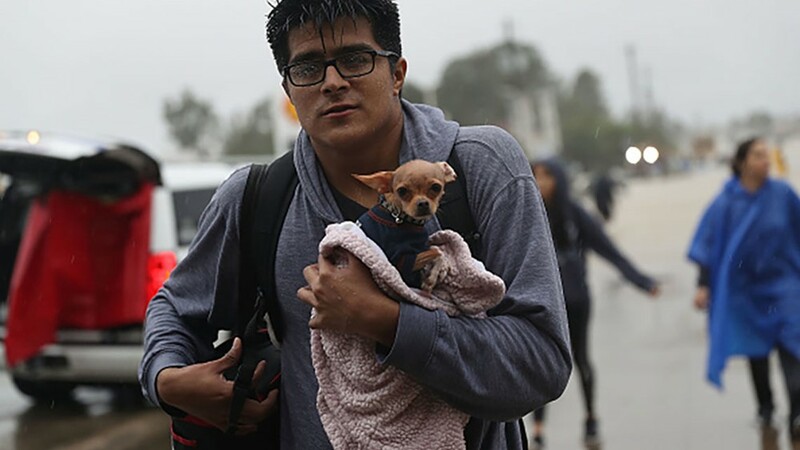 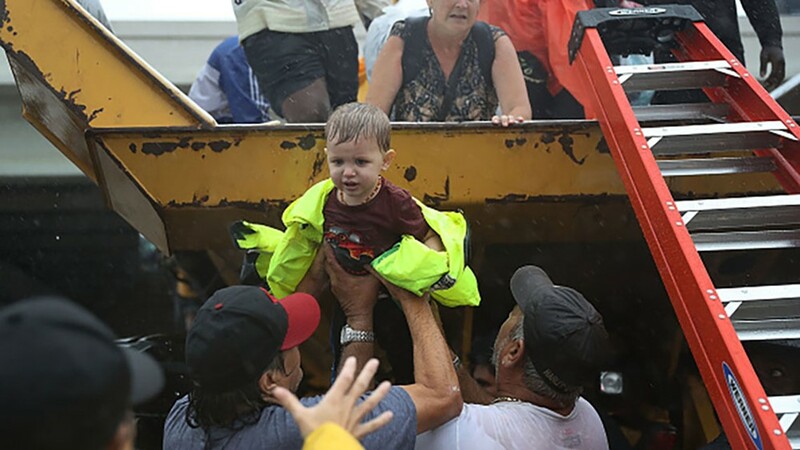 Thousands were also rescued from their vehicles. 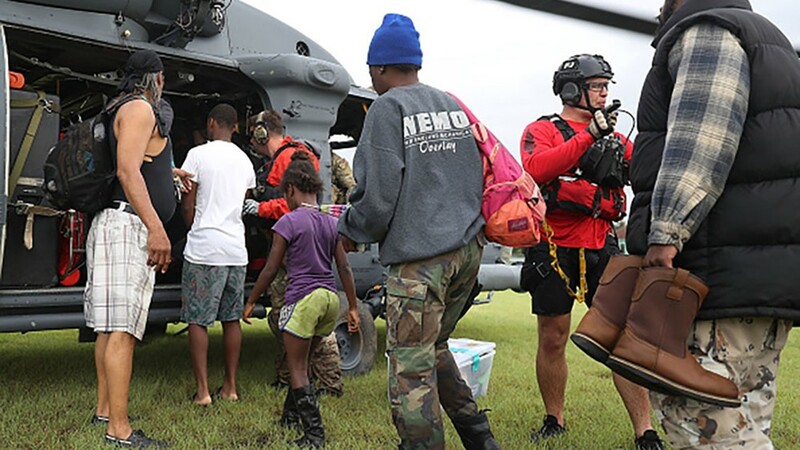 We’ve reached out to the Coast Guard to find out how many were actually in boats, as the president said. 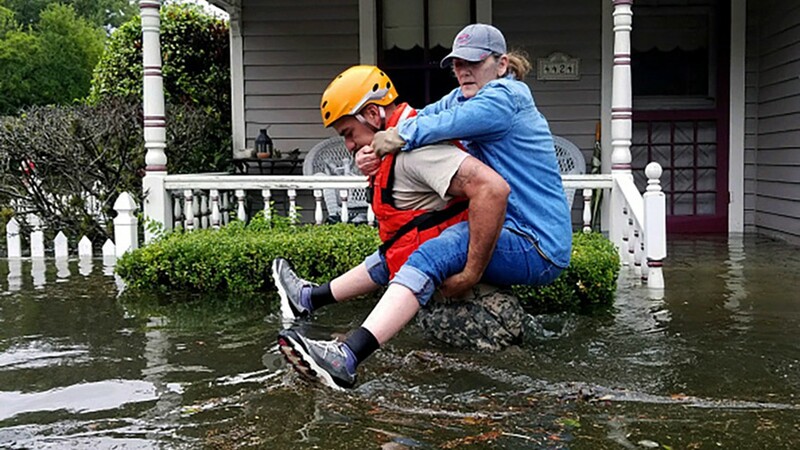 Either way, there’s no doubt the Coast Guard’s efforts during Harvey were extraordinary. 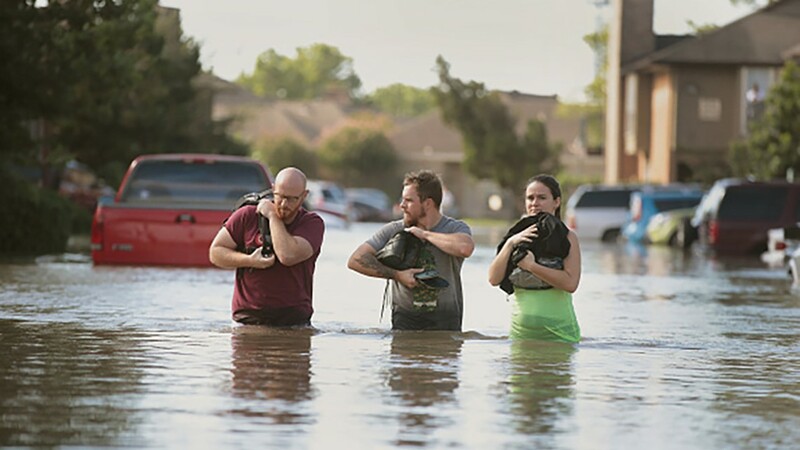 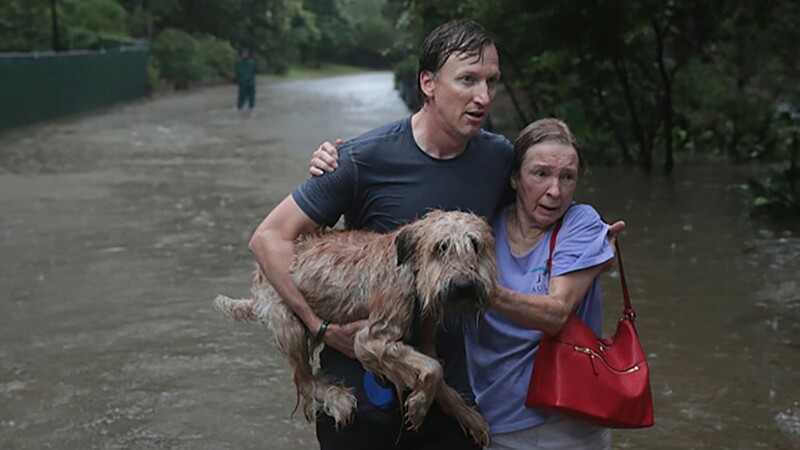 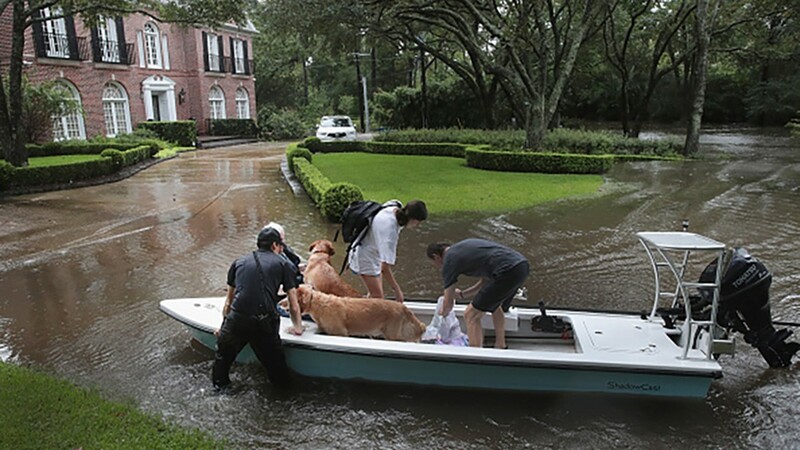 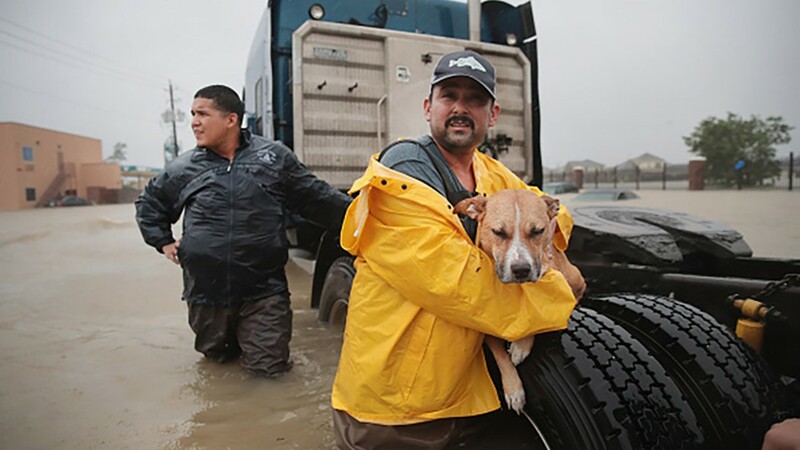 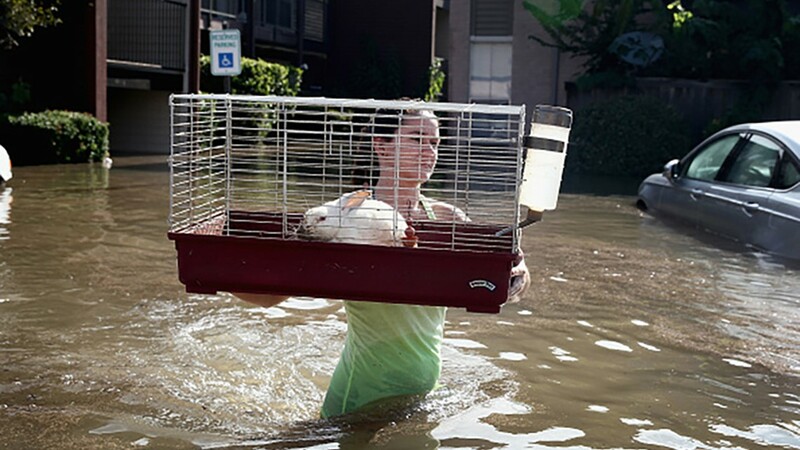 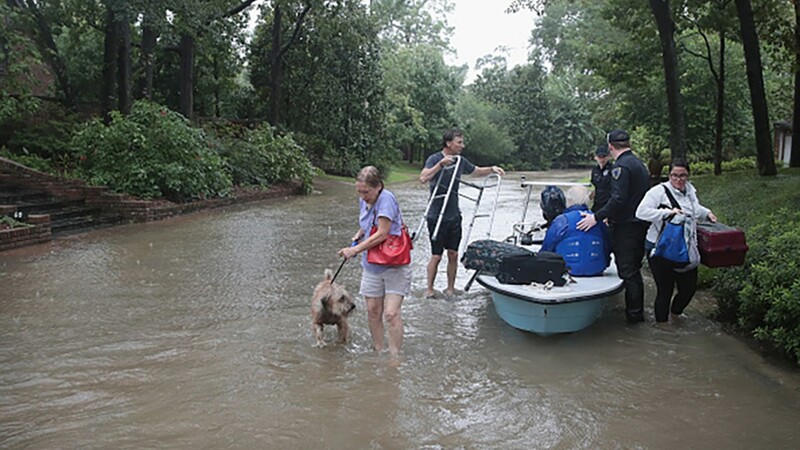 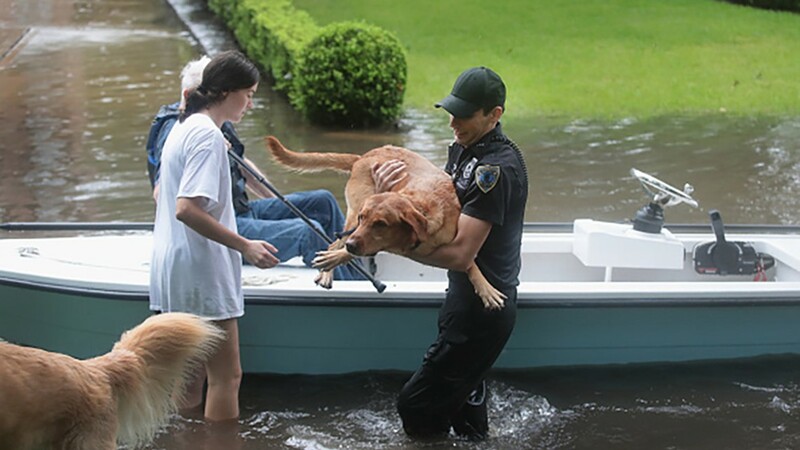 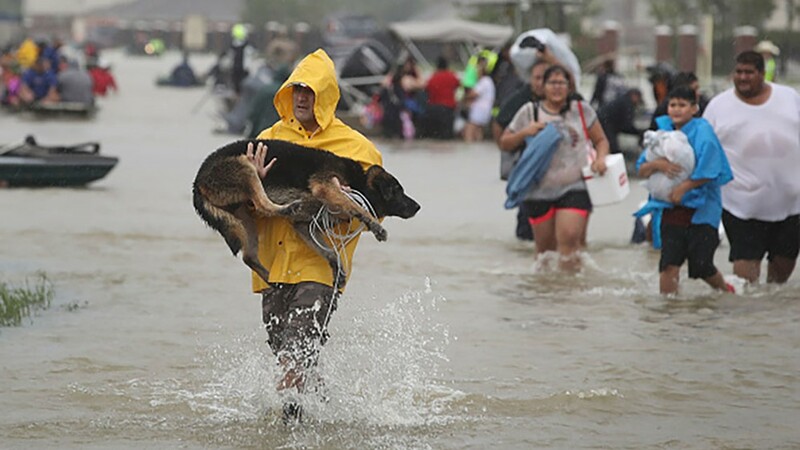 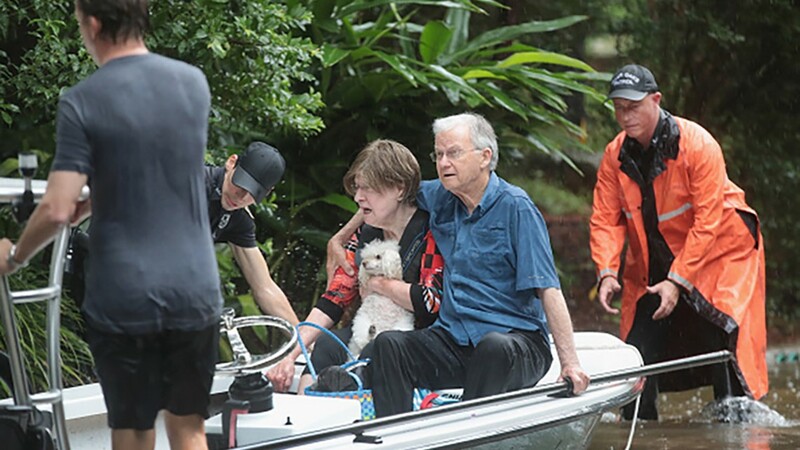 They rescued 11,022 people and 1,384 pets across Southeast Texas, according to their report released last September. 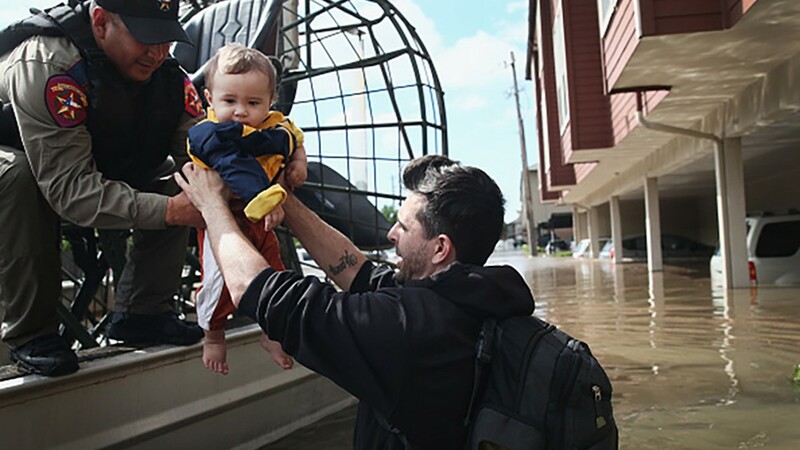 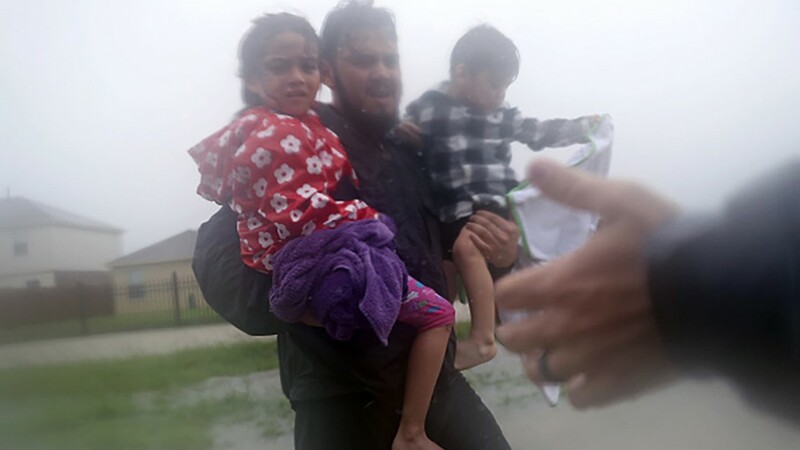 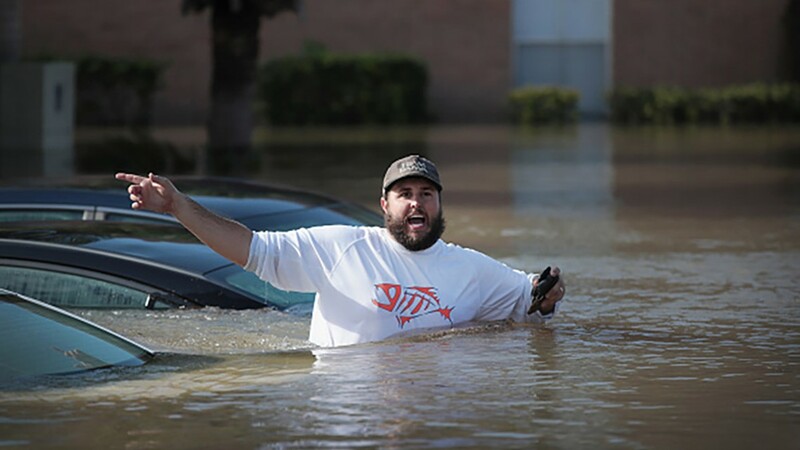 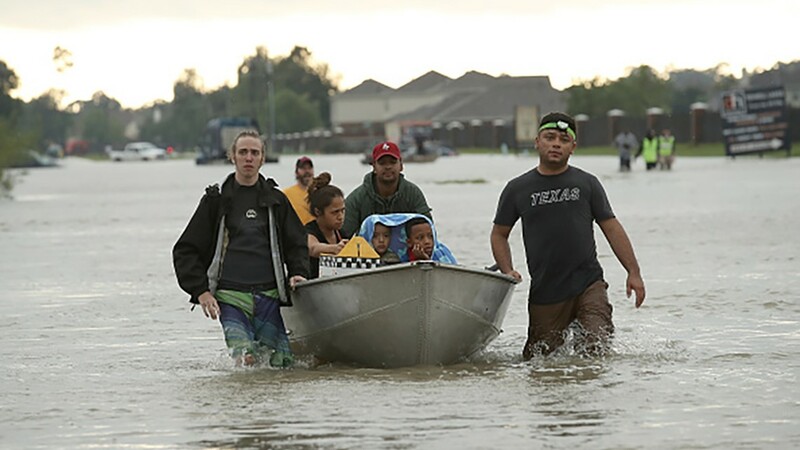 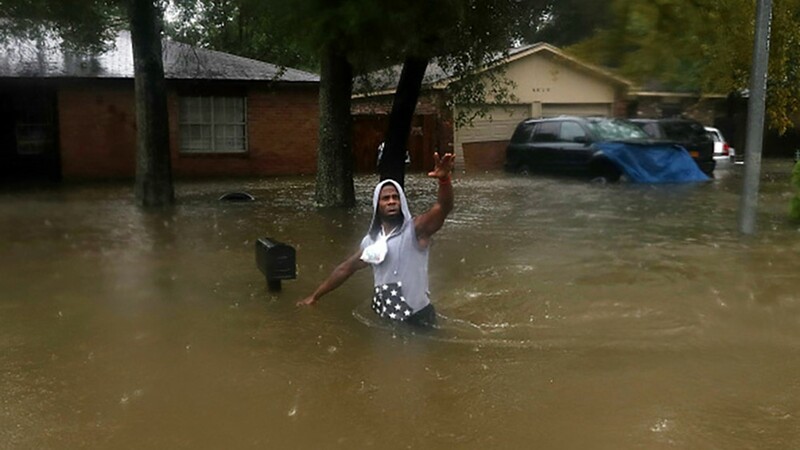 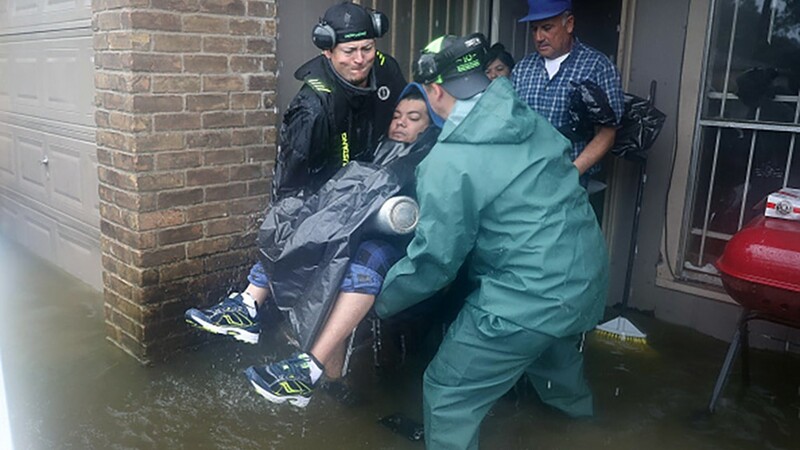 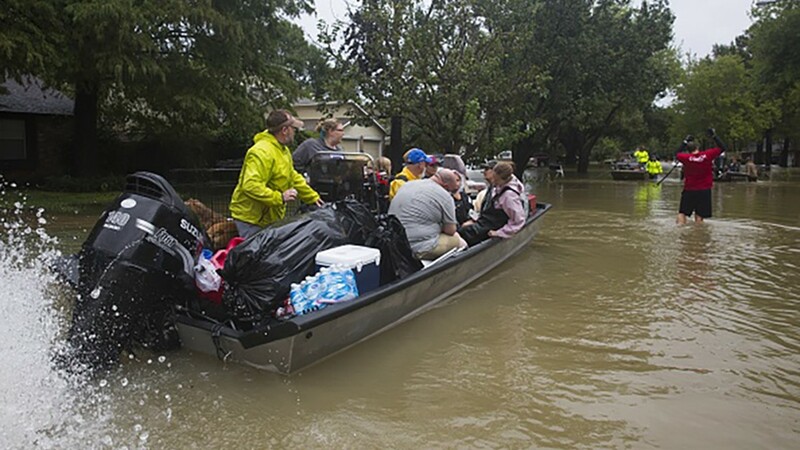 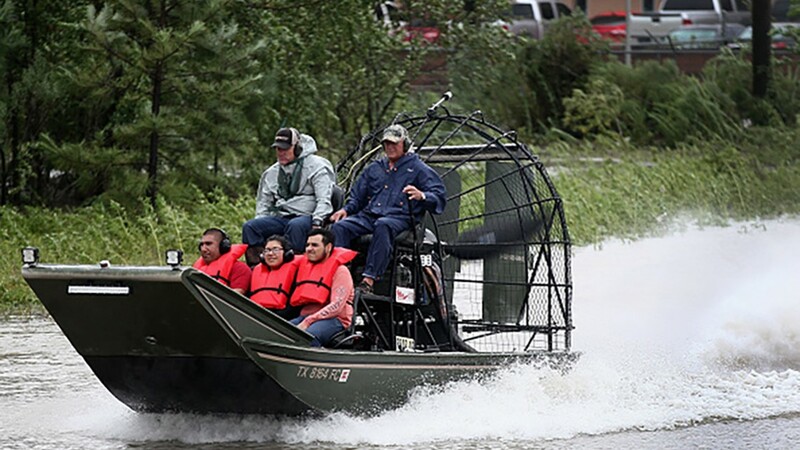 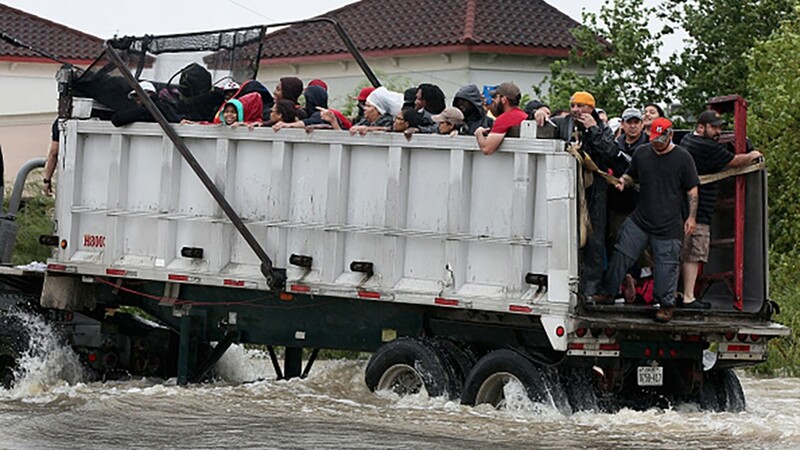 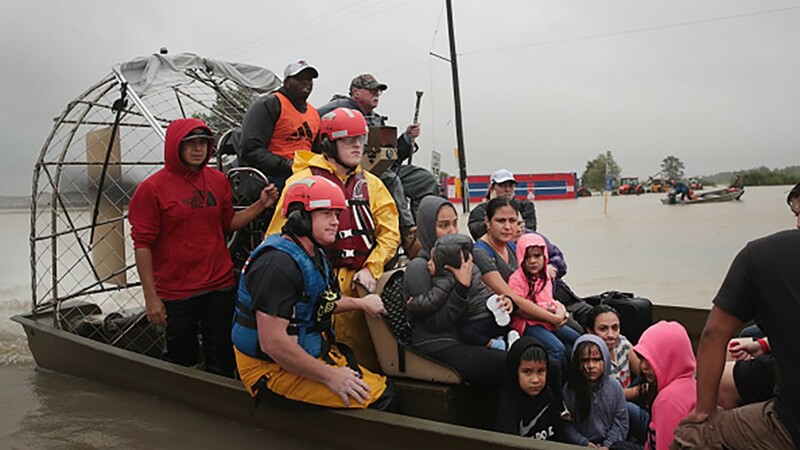 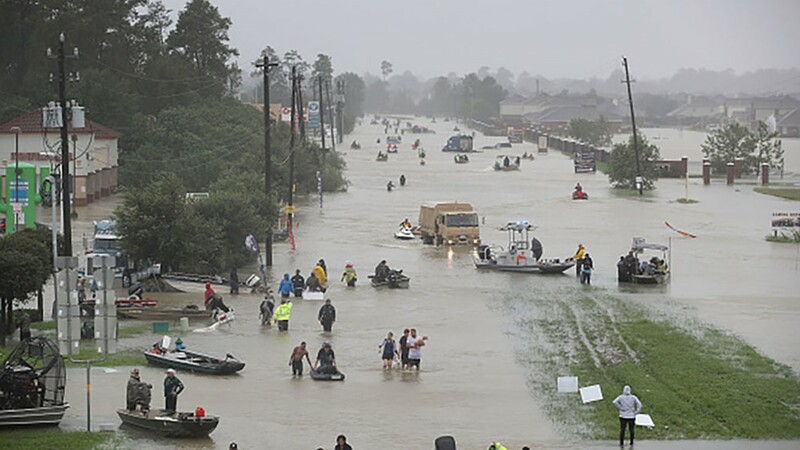 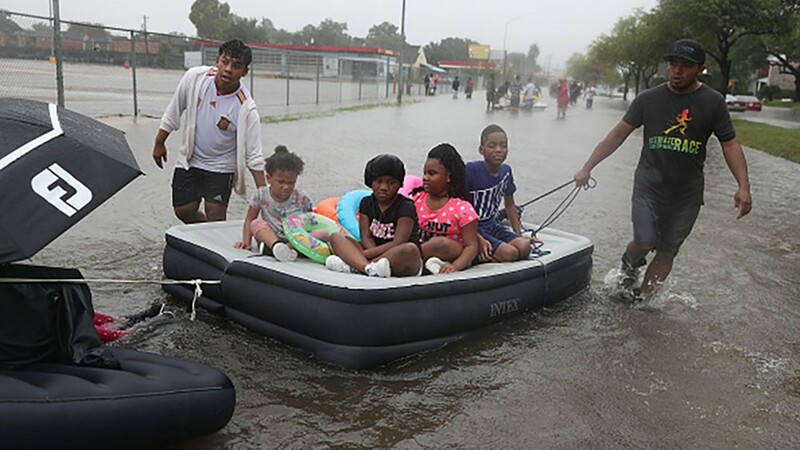 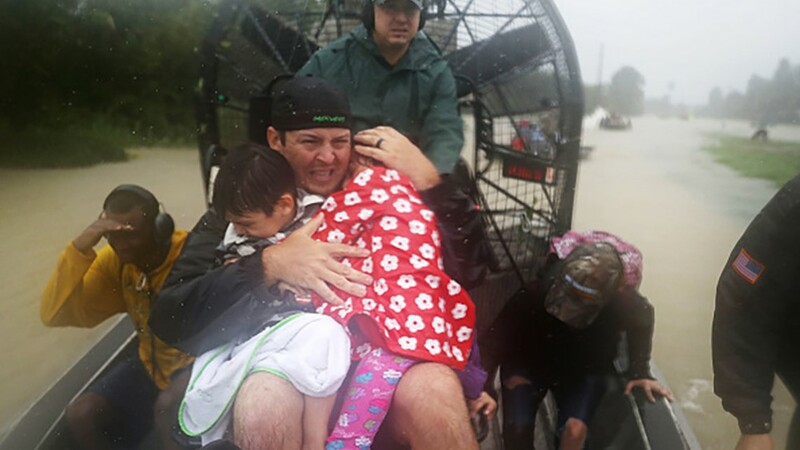 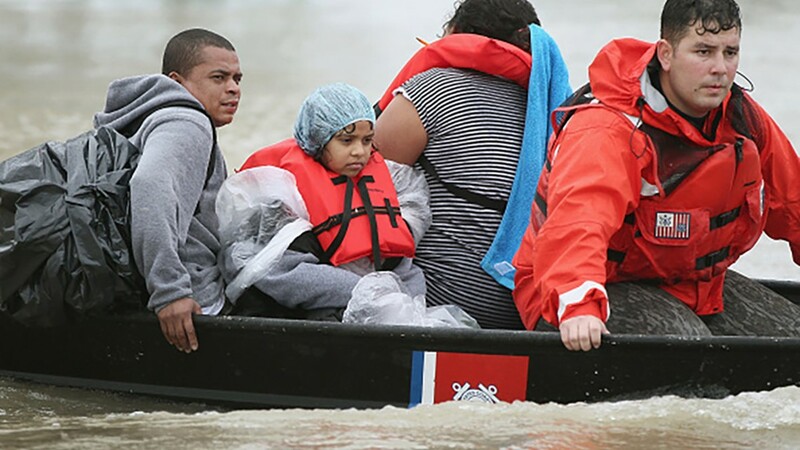 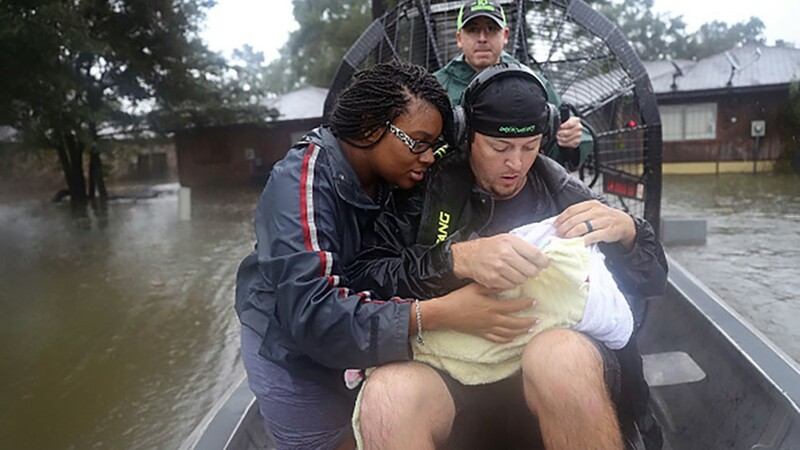 The Cajun Navy and thousands of private citizens in boats joined the rescue efforts, saving countless more lives. 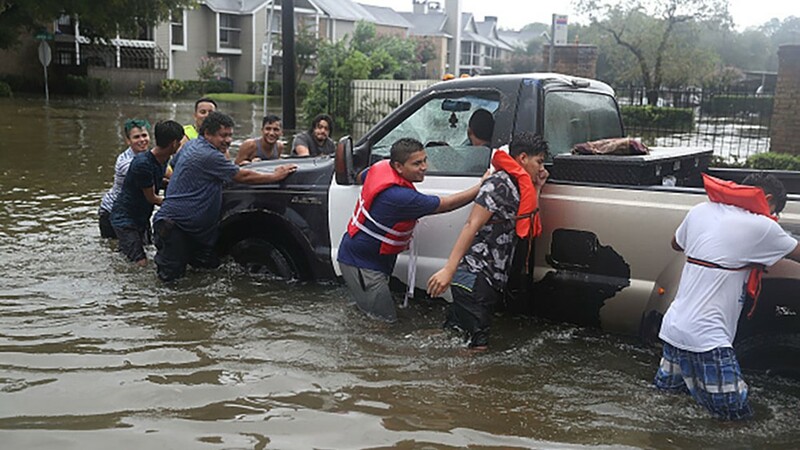 As for the 2018 hurricane season, President Trump says the government is ready. 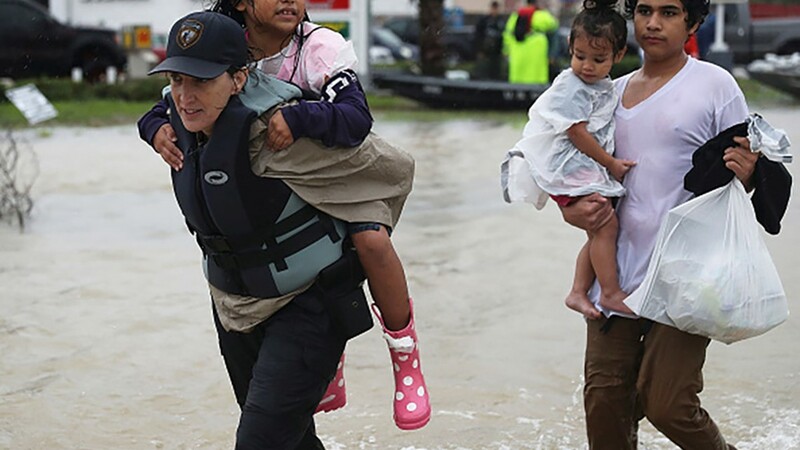 First Lady Melania Trump also appeared at the FEMA briefing. 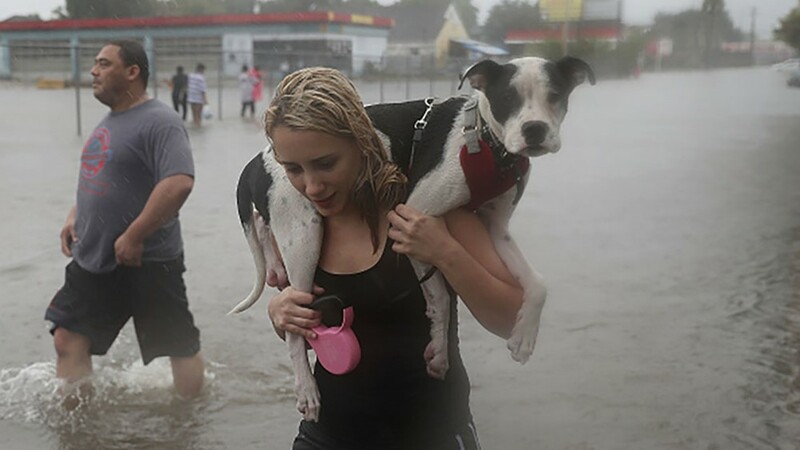 It was her first public appearance since she was hospitalized for kidney problems last month.